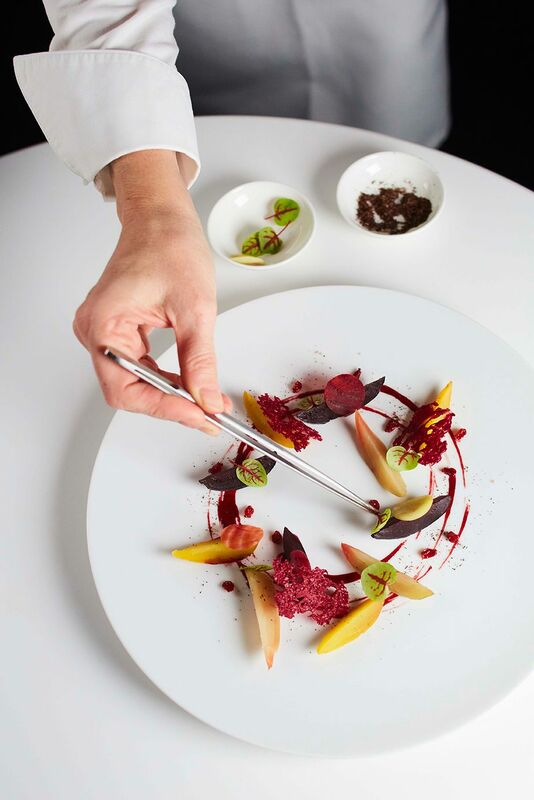 Anne-Sophie Pic is a world-renowned chef and the only current French female chef to hold three Michelin stars. For several generations her family has played an integral part in the history of French cuisine. 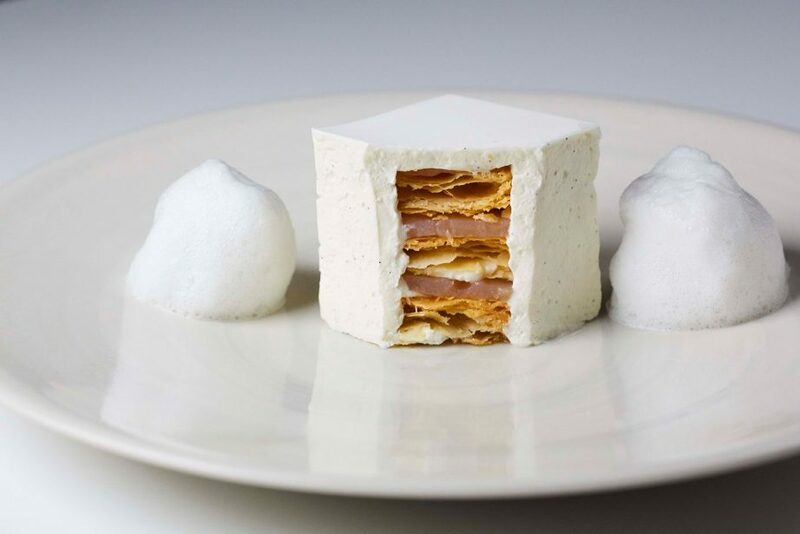 Her family’s restaurant Maison de Pic in Valence originally won three Michelin stars under her grandfather Andre in 1934 and later, after her father became involved, he also gained the honour of achieving three Michelin stars for the restaurant. Initially rejecting the family trade, Anne-Sophie did not consider life as a chef until the age of 23. 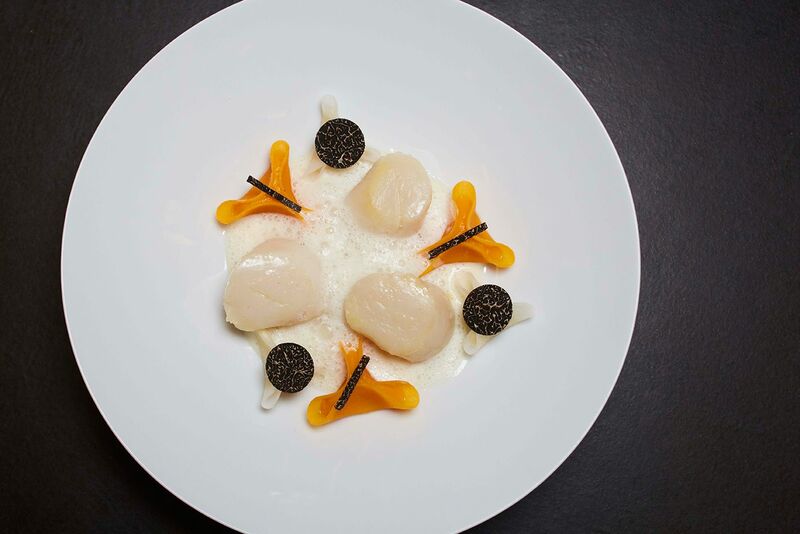 Following the sudden loss of her father and subsequently the restaurants third star in 1995, Anne-Sophie took to the kitchen and with no formal training managed to steer the restaurant back towards this extraordinary achievement, gaining three stars of her own in 2007. 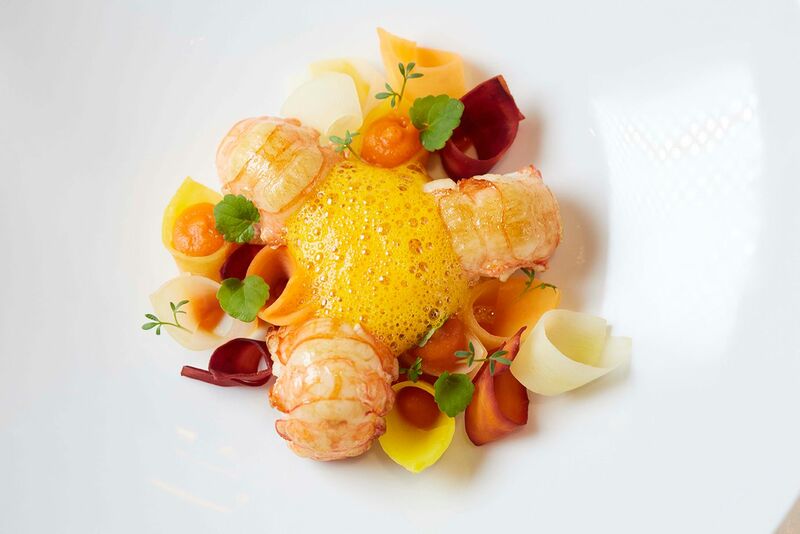 Anne-Sophie’s signature style cannot be found in a single dish but rather in her imaginative approach. Continually exploring and creating complex new flavour combinations, her love of experimenting with undervalued ingredients and flavours such as beetroot, turnip and cabbage – have contributed to some of her most interesting dishes. 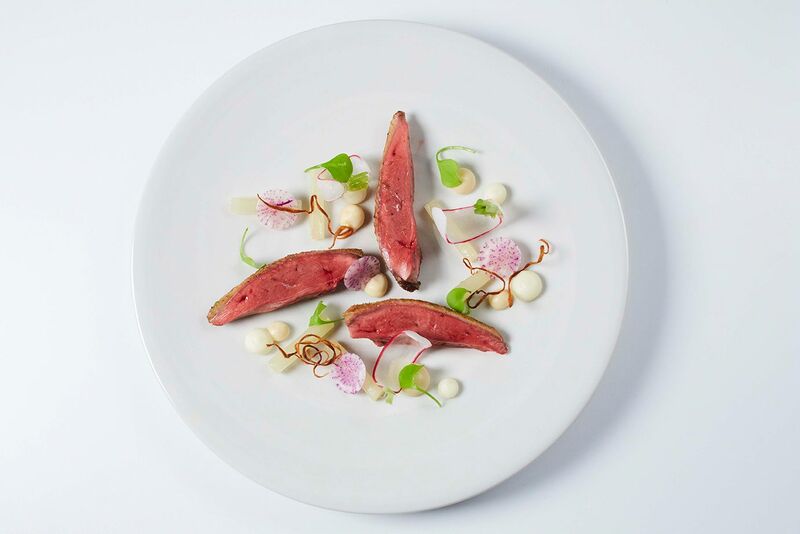 With the opening of La Dame de Pic London, Anne-Sophie is delighted to be able to share her passion and creativity with a new audience and introduce her unique culinary identity to the London food scene. 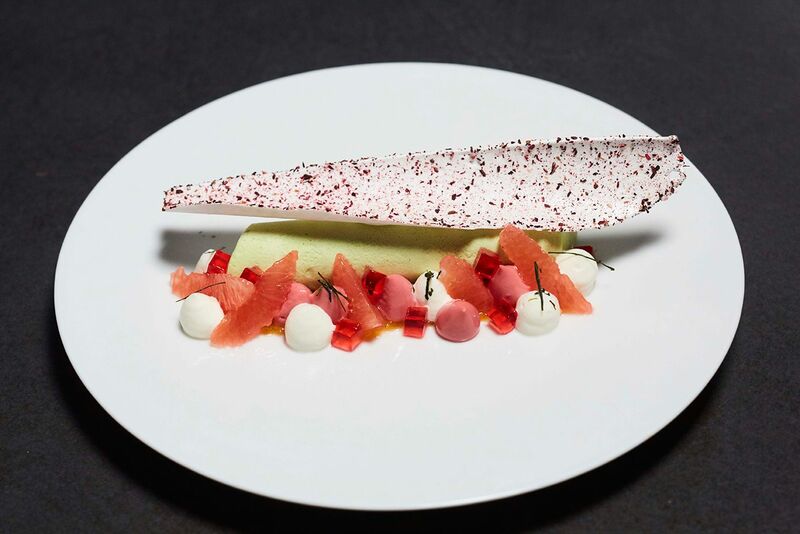 Following graduation in his native Italy, Luca’s first experience in the kitchen was here in London at the highly-acclaimed Aspleys at The Lanesborough. He then went on to hold key positions in some of the world’s finest restaurants, the three-star La Pergola in Rome, Mandarin Oriental’s two-star Amber in Hong Kong and the Four Seasons’ Mio in Beijing to name a few. Now Luca has returned to where it all began, to join Anne-Sophie Pic’s team at La Dame de Pic London, her first restaurant venture in the UK. 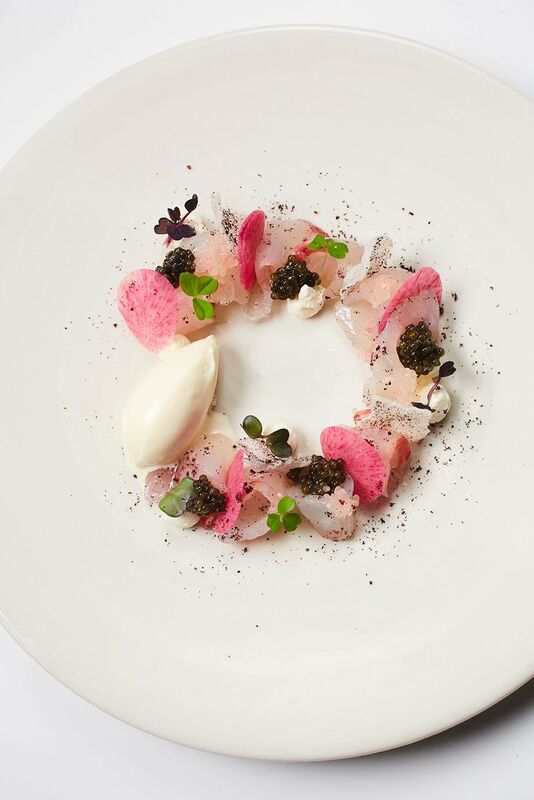 Jan oversees the exclusive wine lists for La Dame de Pic London and other dining outlets at Four Seasons Hotel London at Ten Trinity Square, including the Ten Trinity Square Private Club. Joining from Restaurant Gordon Ramsay in Chelsea, Jan’s distinguished selections of wines have been frequently recognised by critics as one of the finest in London, and over the course of his career he has achieved a number of accolades including winner of the Moët UK Sommelier of the Year and Harpers Best Sommelier awards. Originally from Lüneburg, Northern Germany, Konetzki spent the early part of his career as a waiter in Hamburg before recognising his passion for wine and training as a Commis Sommelier. 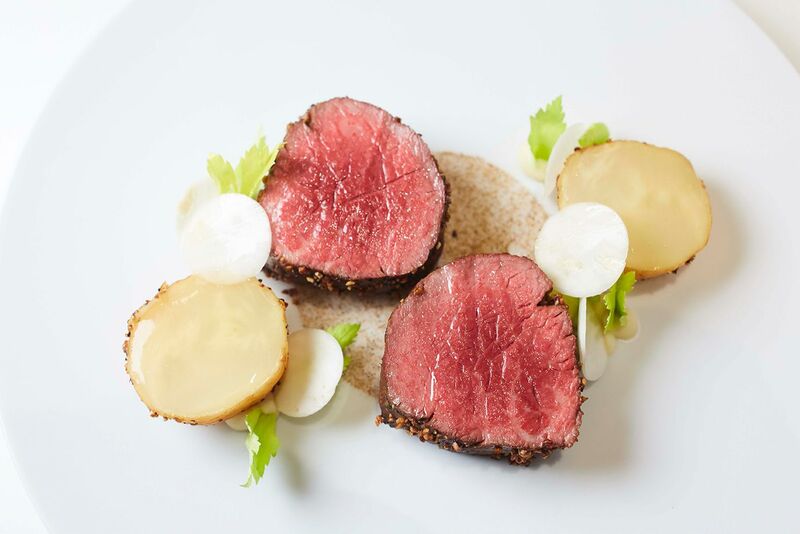 In 2007, he moved to London where he joined the team at Maze and gained extensive experience in the preliminary stages of the restaurant’s opening. Konetzki’s skill was soon recognised and he progressed quickly to Head Sommelier at three-Michelin star Restaurant Gordon Ramsay.